Prints on photo papers are printed edge to edge (no white border around the image) UNLESS you adjust the image size and position on the paper using the configuration tool when you place the photo print in your shopping cart. Details on how to use the Zenfolio cropping and configuration tool for photo papers are explained on the page about cropping images for prints on photo papers and details about how the process works on Fine Art Papers are explained on the page about printing images on Fine Art Papers. C Ribet Fine Art open edition prints available from Zenfolio are printed on heavy weight fine art papers. Please note that these papers are to be handled with care as rough treatment and/or physical abrasion (rubbing) of the surface can damage the quality of the printed image more so than some other papers. Obviously, you should instruct your framer to take care with any artwork, but most particularly fine art prints. The print company which prints these fine art prints is one of the best US printing companies and as of Jan 2013 prints on Hahnemuhle German Etching 310 GSM Fine Art Paper which is the same paper I use for man of my own limited editions. Their work is prefessionally done, and most importantly they treat the final print with care in handling and shipping to you. Other art services available on the web state that their products are fine art products, but they use inferior papers an will ship prints all jammed together rolled up in a tube which with virtual certainty will ruin the surface of any true fine art paper. Photos of actual print wraps of C Ribet artwork will be posted shortly. These are product photographs from the print producer. 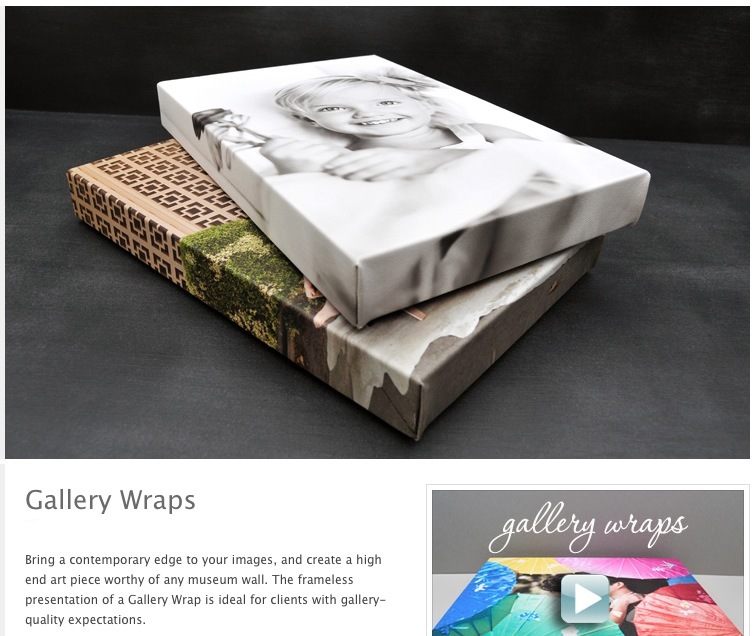 Gallery wrapped print wraps present artwork in a 'ready to hang' format where no framing or mounting hardware is required. The image is printed on your selection of photographic papers (with optional coatings) and then is wrapped in a tradtional gallery wrap style around a backer board to which is then applied a stand-off mounting platform which has holes drilled for hanging and serves to position the printed image away from the wall on which it is hung. 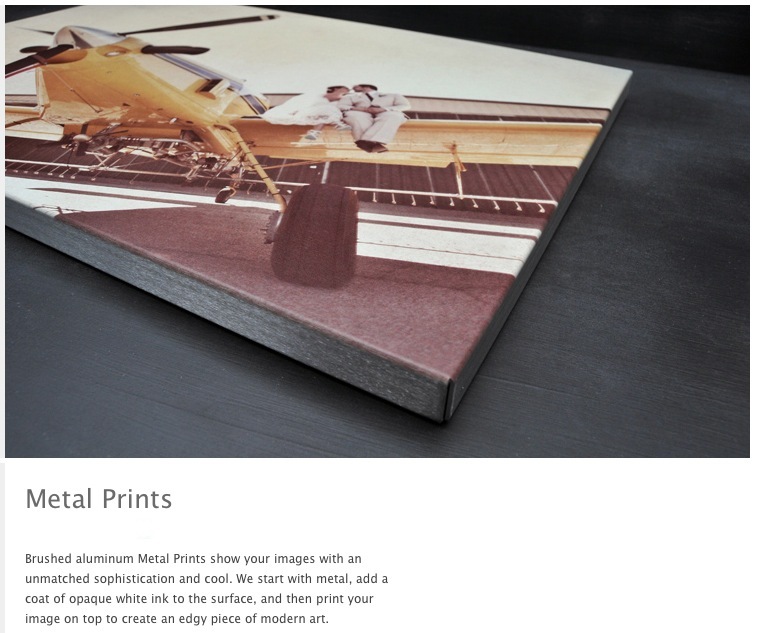 This is a gallery quality mounting method and is extremely well done by the print house. I continue to be impressed with every product from this company and do not hesitate to recommend them and have them printing my open editions. Their care for packaging is second to none as well. 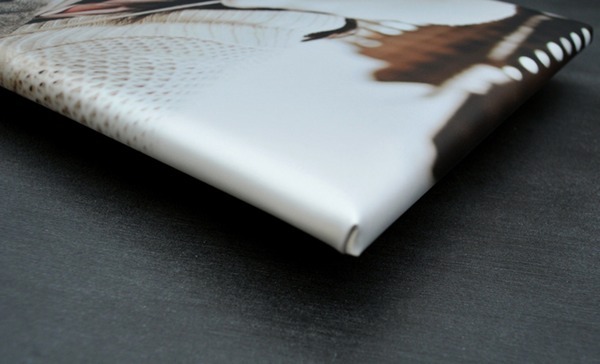 In any case, for this artwork display method the wrap quality is excellent and the stand-off mount is positioned over the wrap edges so there is no chance that an accident could cause the wrap to rise off the backer board. C Ribet photography is available through the C Ribet Zenfolio Gallery as Gallery Wrapped canvas wall art prints. 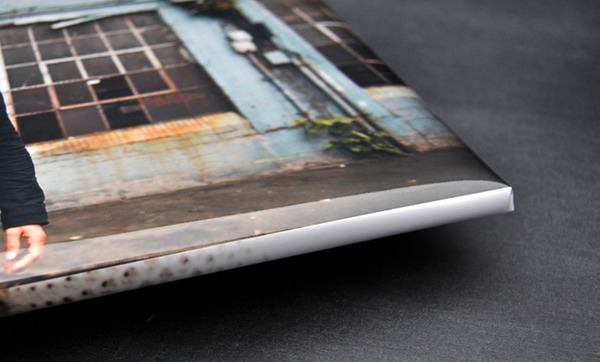 Most images are available in a standard stretched canvas 1.5 inch gallery wrap. 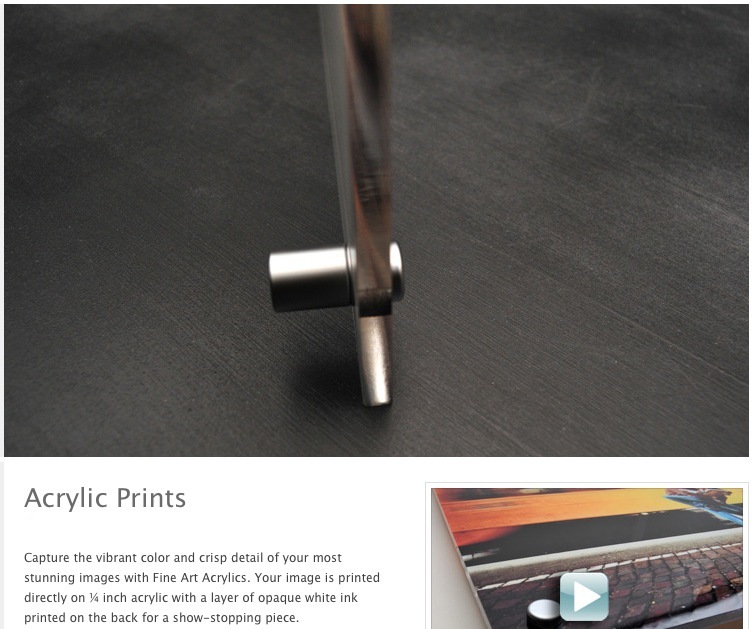 Select images are also available in 2.5 inch (the depth of the wrap) gallery wrap styles. If an image is only listed in the standard 1.5 gallery canvas wrap and you would like in 2.5 inch please let me know via the contact form and/or include it in an image set you send me. Photos of actual gallery standouts of C Ribet artwork will be posted shortly. These are product photographs from the print producer. Gallery Standouts present artwork in a 'ready to hang' format where no framing is required. The print house for reasons of their own (see the product photo of the back) drills holes near each corner of the Gallery Standout backside, so you will want to mount with two nails to hang the Gallery Standout level. 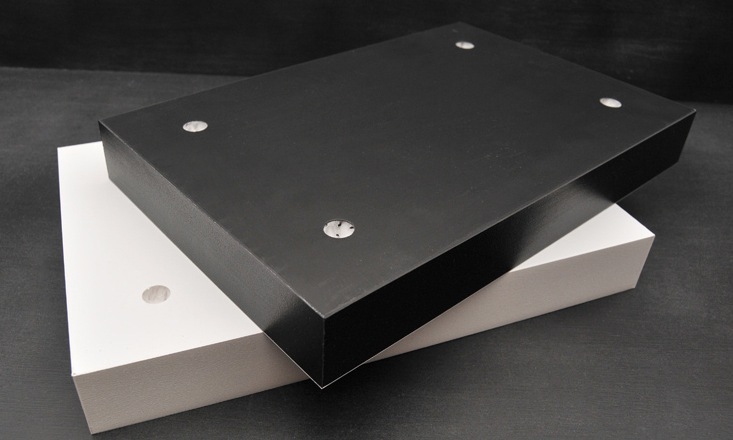 These are very light in weight so you can use only the tiniest nails - leaving your walls virtually unmarked if you choose to move the Gallery Standout print at a later time. 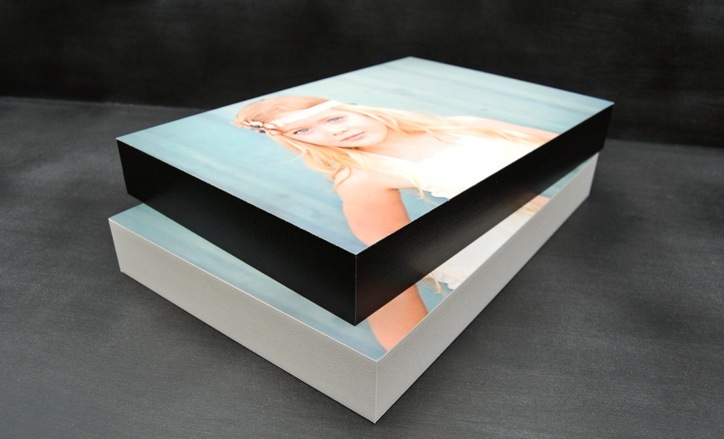 For the Gallery Standout print display the image is printed on your selection of photographic papers (with optional coatings) and then is laminated directly on a 1.5 inch thick solid core foam backing (colored black or white - see product photos). This gives a gallery feel to the artwork in your home. As for all products from this print house (which does C Ribet open editions) the quality of this product is beyond compare in excellence. C Ribet photography is available through the C Ribet Zenfolio Gallery printed on a brushed aluminum substrate to create metal wall art prints suitable for hanging without framing (similar to Canvas Gallery Wraps) with a unique look and feel. Because of limited sizes currently available for this unique printing method through Zenfolio, not all C Ribet photography has this print method available. If an image is not listed with this print style and you would like it this way, please let me know via the contact form and/or include it in an image set you send me. 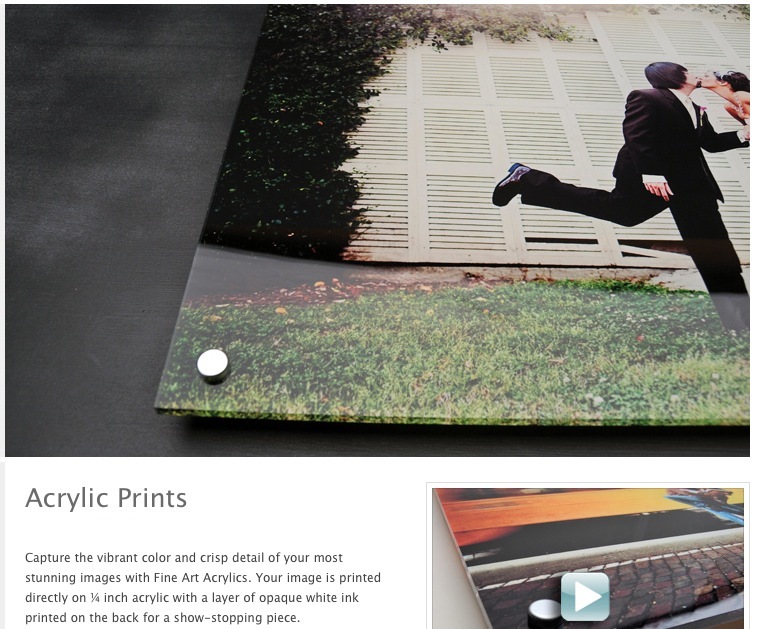 C Ribet photography is available as another frameless print product through the C Ribet Zenfolio Gallery as a photograph printed directly onto an acrylic plastic with a white backing on the reverse side of the acyrlic. 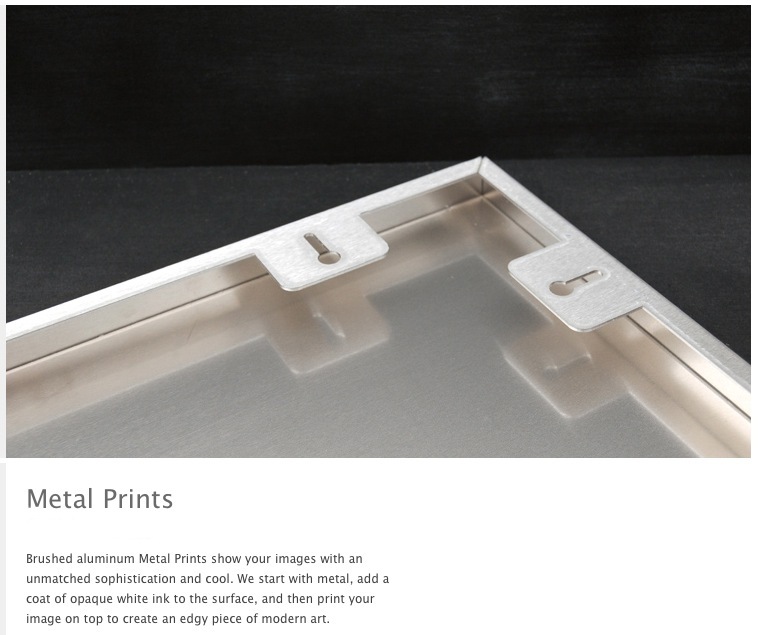 These like the metal and Gallery Wrap Canvas wall art prints are suitable for hanging without framing. Because of limited sizes currently available for this unique printing method through Zenfolio, not all C Ribet photography has this print method available. If an image is not listed with this print style and you would like it this way, please let me know via the contact form and/or include it in an image set you send me. Most all open edition C Ribet is available in one or more card styles. I try to provide options for flat cars (such as those in the image below) in at least one or two styles and qualities, as well as folding cards. Many card styles let you modify them substantially including where you place the image, how you crop the iimage, the text for the front, back and insides etc. All these options become available (similar to the options for custom framing) when you place a card in your 'shopping cart' to consider for purchase. You will not see the customization options until the item is in your cart. IMPORTANT: Some card styles are ONLY available in sets of 25 cards. You may see a card for $2.00 and then a card for $27.00 or similar - that is Zenfolio not clearly indicating that one is a single card and the other is 25 cards. It becomes clear in the checkout and customization process, but is not clear up front. There are no cards that cost $27 each - that would be insanity.